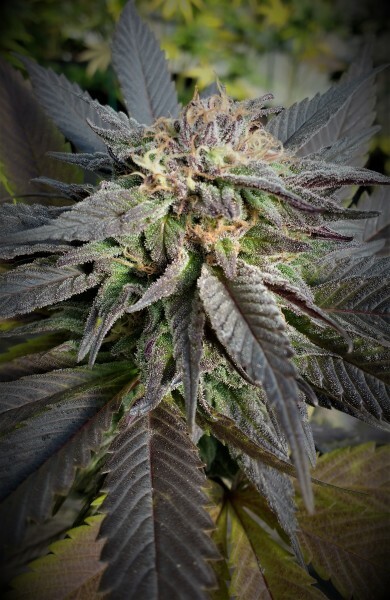 ...Rogue Coast Growers is an OLCC-licensed Tier II indoor cannabis producer and clone nursery. 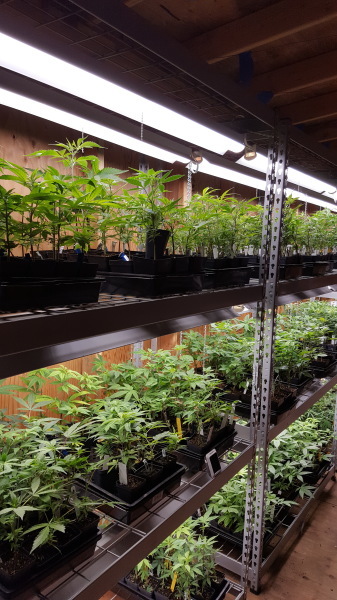 We use only natural-based nutrients, custom blended soils, natural local spring water, and old-school hands-on growing methods from seedling to cured and trimmed final product. We might not be the biggest nor the fastest, but we strive to grow the best product for you. We painstakingly grow premium cannabis flower and healthy happy clones for dispensaries in Oregon. We also supply OLCC-licensed indoor and outdoor growers with robust clones of all sizes - from rooted "plugs" to ready-to-flower potted plants.